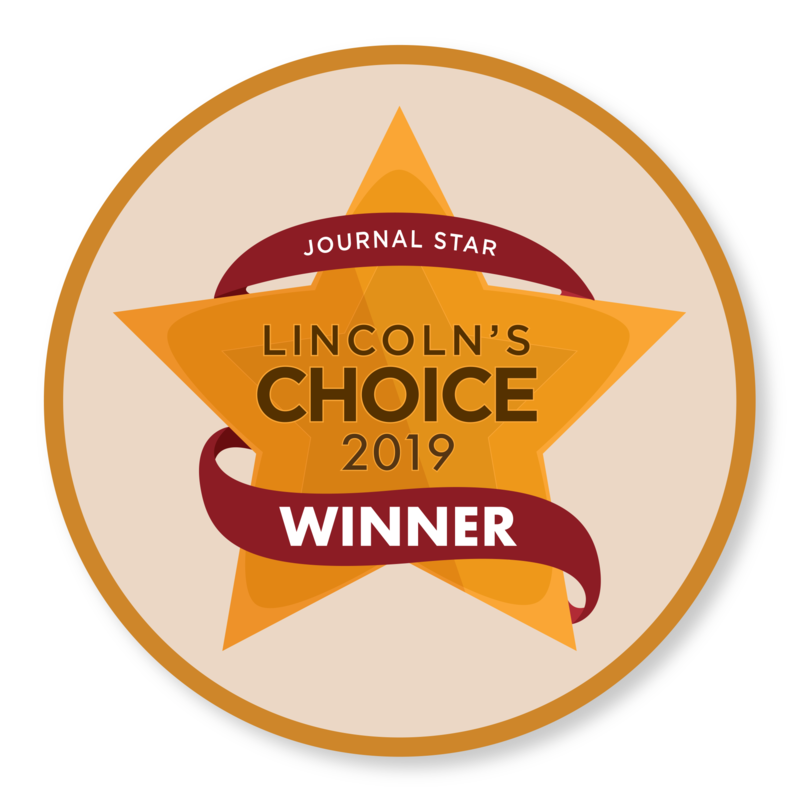 As gentle Lincoln dentists, we look forward to helping our patients sustain and achieve healthy teeth and beautiful smiles as lifetime patients. 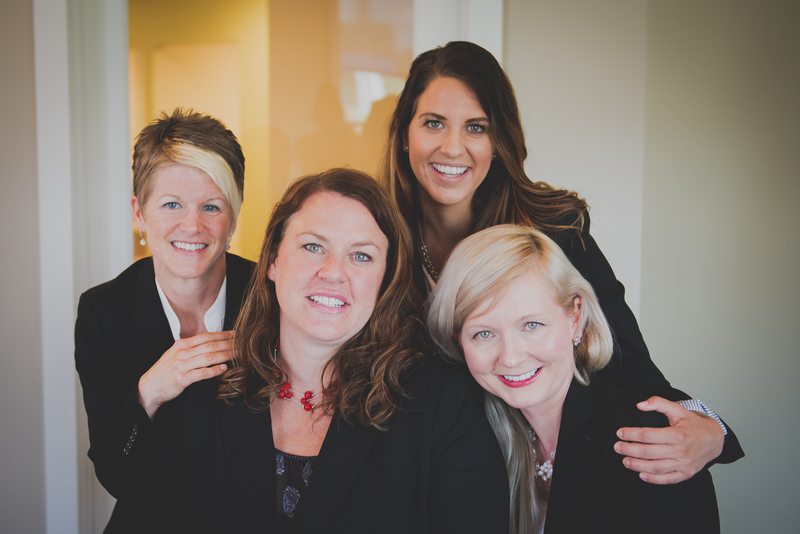 This is why our team of gentle Lincoln dentists offer comprehensive dentistry and work together so that we can give each patient all the pointers and tips we can to help them achieve the smile they desire. There is no dental issue that we cannot correct and help a patient with. 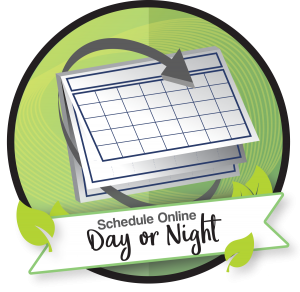 As gentle Lincoln dentists, we maintain the most up-to-date experience and expertise. 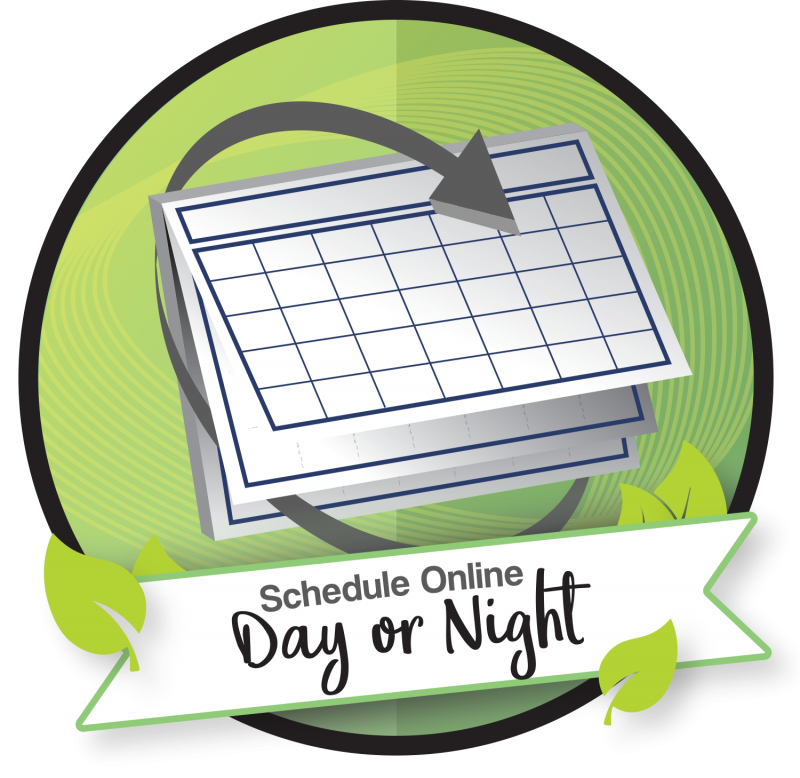 You will find answers here, from questions concerning general dentistry to cosmetic solutions for your teeth. You might need teeth replaced, for any reason, from an accident to gum disease; our gentle Lincoln dentists can educate you on dentures, partials, veneers, or implants so that you can make the right choice for your life and desire. 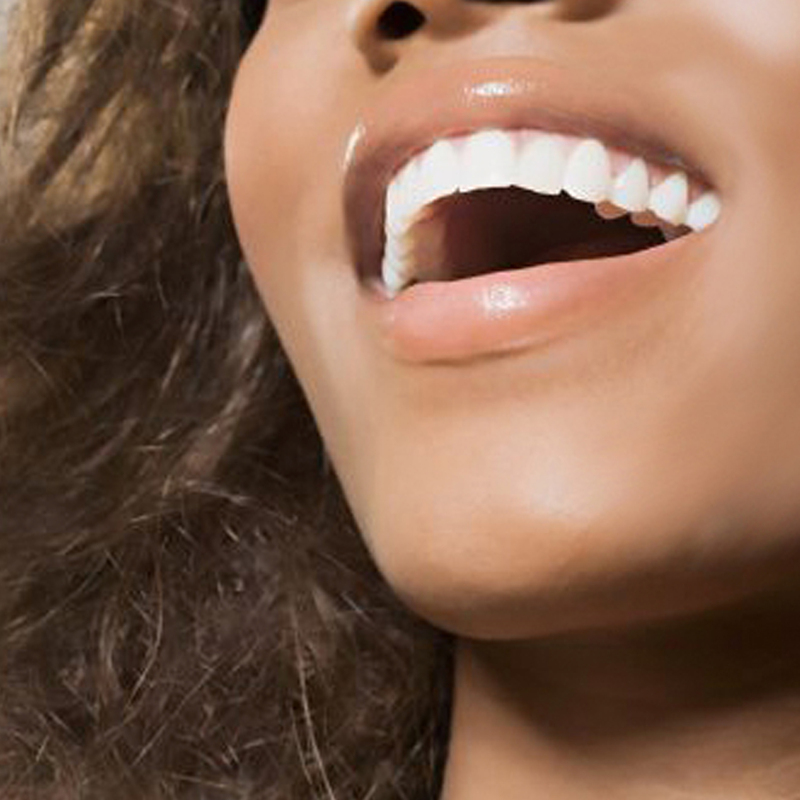 You might just wish to have whiter teeth so that your smile is brighter and more appealing; our gentle Lincoln dentists can provide the education and resources for teeth whitening as well. People have a tendency not to smile or socialize as much when their teeth are not straight. They feel embarrassed by them. When you have the confidence of a straight, beautiful smile, your life can be more fun, more peaceful, and more joyful. 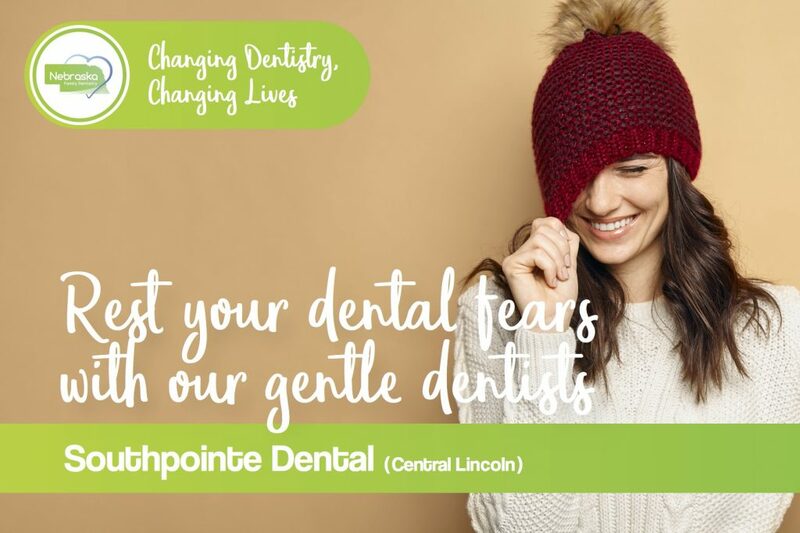 Our team of gentle Lincoln dentists wishes to boost your confidence by offering our services in straightening your smile by completing Smile Makeover. It is never too late to have the straight, beautiful smile you wish for. Previously in dentistry, a dentist would use a metal filling to fill in cavities of the teeth. 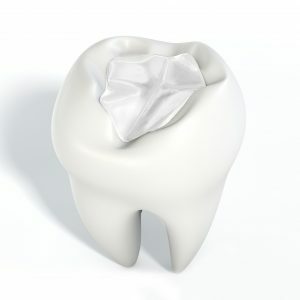 There is now a better way to fill the cavities in our teeth that do not use metal. If you do not like the look of the metal fillings in your mouth and wish to replace them, we can replace them with white fillings that blend in with your natural teeth. More so, they are healthier to have in your mouth than silver/mercury-containing fillings. Learn more about Metal-Free Fillings. Many people grind their teeth at night while they sleep without even knowing about it. This can be very damaging to any dental work that you’ve had done and your natural teeth. 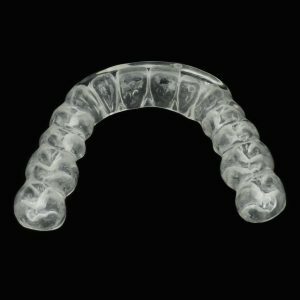 To make dentistry more affordable, our gentle Lincoln dentists proud to offer $75-night guards that will protect your teeth while you sleep. As time goes on, grinding your teeth can cause teeth to chip or break. Not only that, but continuously grinding can cause jaw, ear, and gum pain, causing you to wake up sore and uncomfortable around the face. Night guards are an excellent solution to ensure that you are keeping your teeth healthy while you sleep, even providing a better night’s sleep for some. Doing a root canal procedure today is not like it was a few years ago. New technology has allowed many dental procedures to evolve and advance, and root canals are no exception. Our team of gentle Lincoln dentists can perform much more comfortable root canals of a far better quality than root canals once were. This way, we can keep patients from having to endure an extraction of a tooth or teeth or a loss of permanent teeth. If you have a tooth that is painful or sensitive to things like hot or cold, you may need a root canal. Especially if your tooth is causing swelling or fever, see our compassionate Lincoln dentists right away. The benefit of having gentle Lincoln dentists is that they wish to give you a minimally-invasive procedure. 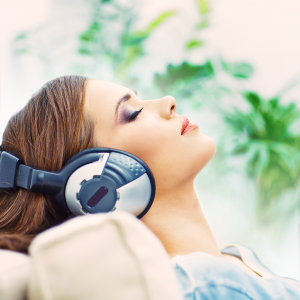 That is why our team of compassionate dentists provides the option of Oral Comfort Sedation, which helps makes your dental experience less stressful and as comfortable as possible. Most patients do not even remember the process of treatment, so it is great for patients who suffer from a dental phobia, gagging syndrome, high blood pressure, neck or back pain, and those with a high dental anxiety. 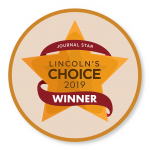 By choosing one of our gentle Lincoln dentists, you will be choosing a comforting way to take care of your dental needs and receive comfortable dental care.